The winner of the sixth Artes Mundi prize is the American artist Theaster Gates. 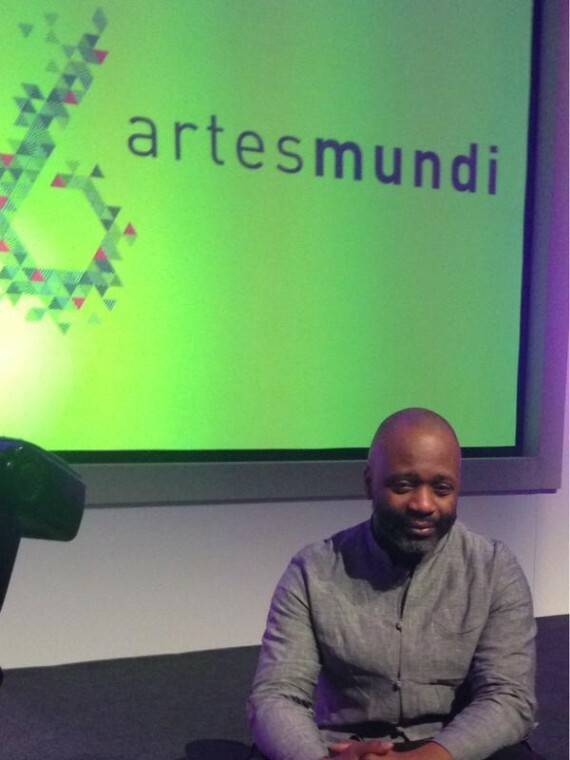 Chicago artist Theaster Gates was last night announced as the winner of the Artes Mundi prize at an awards ceremony in Cardiff. Founder of the non-profit Rebuild Foundation and director of Arts and Public Life at the University of Chicago, the internationally-renowned artist makes work from discarded found objects, creating thought-provoking narratives with complex and often strangely beautiful sculptural installations. For Artes Mundi, Gates is showing the installation, A complicated relationship between heaven and earth, or when we believe, which includes a church slate roof and a Masonic bucking goat on a track. Artes Mundi director Karen Mackinnon praised Gates’ work and said that as well as his ability as an artist he stood out as “an urbanist, a facilitator and a curator”. The shortlist for the international prize included the Isreali filmaker Omer Fast, Iceland’s Ragnar Kjartansson, Croatian artist Sanja Ivekovic and the London-based artists Karen Mirza and Brad Butler.